Crypto Wallet provides easier and safer way to store crypto for long-term. Cryptocurrency wallets are software programs that store your public and private keys and interface with various blockchain so users can monitor their balance, send money and conduct other operations. When a person sends you bitcoins or any other type of digital currency, they are essentially signing off ownership of the coins to your wallet's address. A cryptocurrency wallet is defined as a digitally secured system that stores non-public and public keys used for transactions. This is a phenomenon which allows you to send and receive digital currency, monitor and manage your cryptocurrency assets. It makes the transaction process safe and easy. Custom cryptocurrency wallets will store one or multiple currencies at just one time. It is the clearly designed feature and innovative technologies offer a chance to level up cryptocurrency transactions each for personal use and integration it into your business financial set-up. Decentralized currencies are protected from inflation and economic crisis effects. 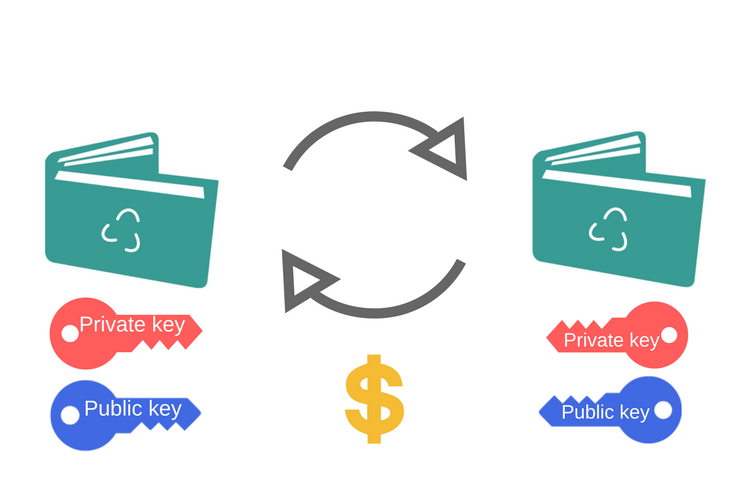 The transactions are secured by unique keys which are only accessible by you. Your operations are no more controlled by Governments.